Kidd & Urling LLC is a law firm serving the needs of Southwestern Ohio and providing advocacy in both criminal and civil matters throughout the Cincinnati-Dayton region. Kidd & Urling LLC is a law firm serving the needs of Southwest Ohio. 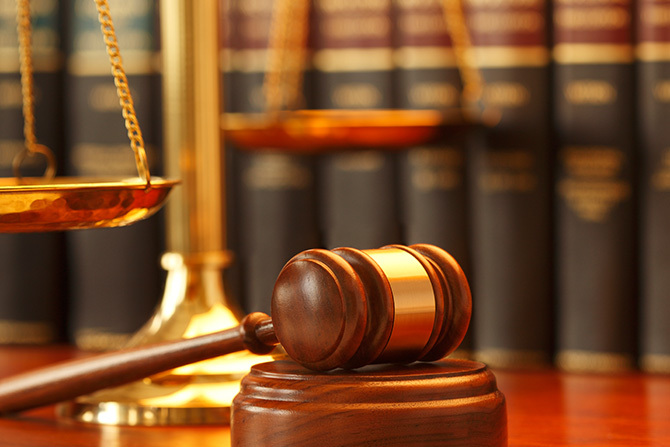 We practice in the areas of criminal defense, DUI / OVI & traffic defense, personal injury, civil litigation, and more. We are conveniently located to potential clients living and southwest Ohio. Call us at 513-733-3080 or fill out the contact form. “I contacted Tom immediately when the need arose. From the very first counsel for handling the initial situation, throughout the whole process, his guidance was clear, ethical, and wise. Due to his wise counsel, the false charges brought against me were eventually completely dismissed. He not only saved my family from experiencing a difficult trial, including substantial legal fees, he also preserved my reputation from patently false accusations.